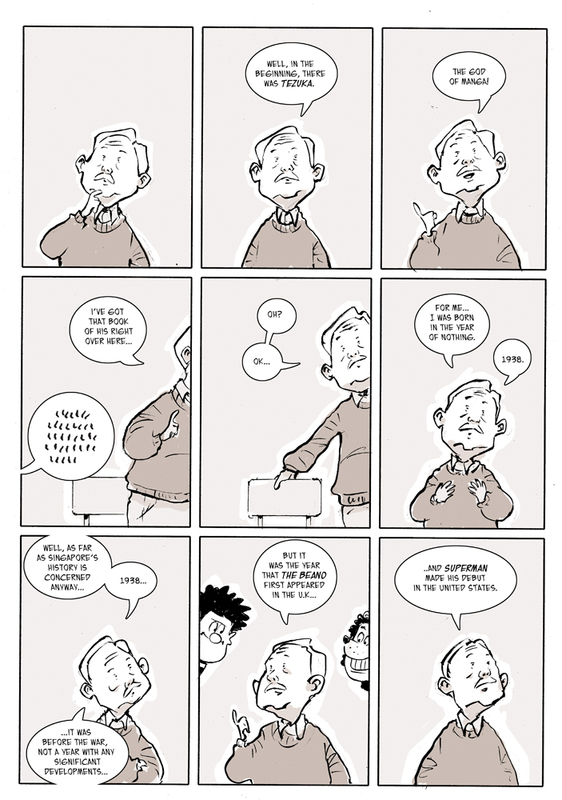 The Eisner deadline is coming and we’re throwing our support behind a terrific piece of work. 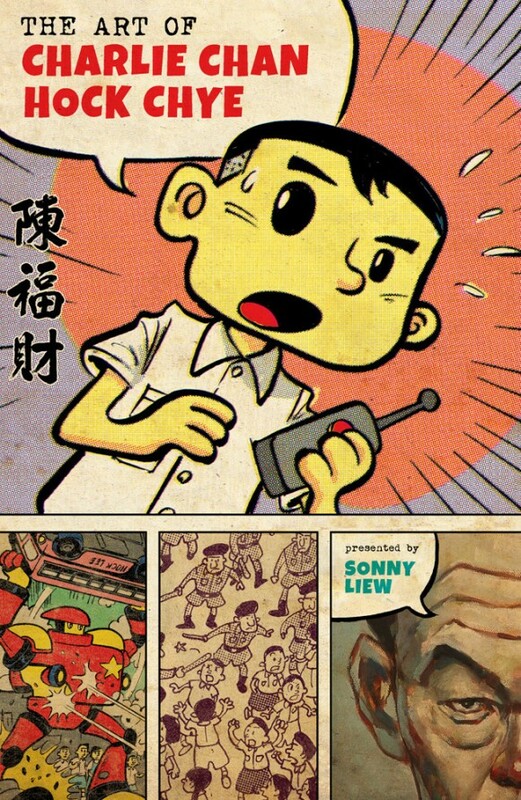 We’ve never been shy about our admiration for the work of Sonny Liew, who’s up for no less than six Eisners for his masterpiece, The Art of Charlie Chan Hock Chye, from Pantheon Books. 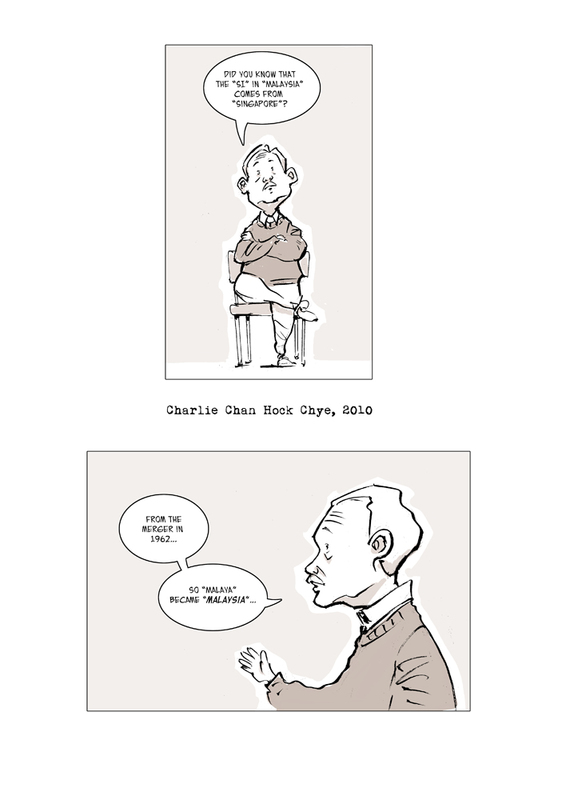 The graphic novel tells the history of Singapore through the eyes of its eponymous protagonist, a fictional cartoonist whose career parallels the world around him. It’s told in a variety of artistic styles and it comes off like a multimedia experience. 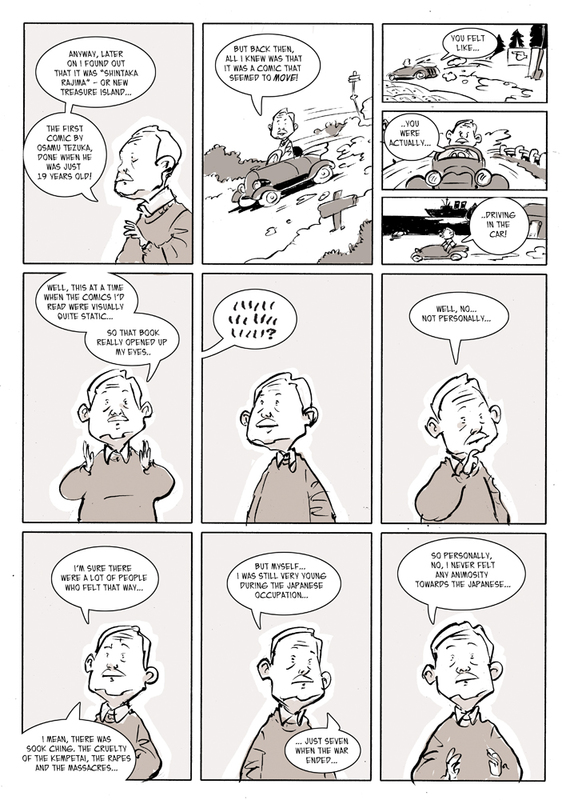 The Eisner voting deadline is Friday, 6/16 — click here to cast your ballot, if you’re eligible — so we wanted to do our bit and show off something that Sonny sent over that’s never been published in the US: An excerpt of the Charlie Chan Hock Chye ashcan featuring a different version of the main character. Dig it — and don’t forget to vote!